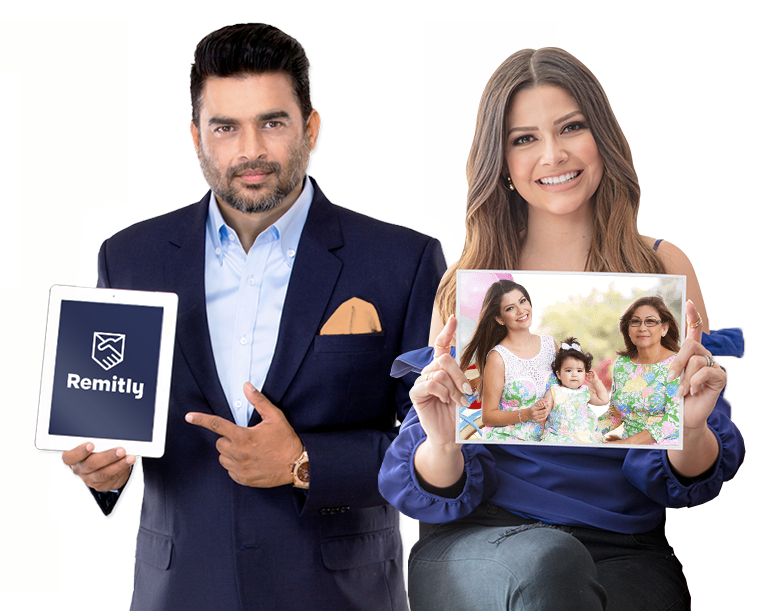 At Remitly we understand that our service is a small part of what it means to send money to your loved ones. We appreciate that you trust us with the task of sending your money home. You have a voice with us. We put our customer first and we make sure to continuously improve for our customers. Remitly's customer service agents help keep our customers satisfied by providing the whole team with feedback based on what our customers are saying. Every complaint or concern raised by a customer is an opportunity to raise our bar in keeping our online money transfer service easy, fast, and reliable. The remittance sector has traditionally been slow and expensive, with a degree of risk. Here at Remitly we ensure that you are protected with our digital service. Our Compliance & Reliance team obtains, verifies, and records required information to send money back home. In these climates of fraud, we are by your side. A guarantee you can trust. It makes a lot of sense to have a guarantee that if your transfer doesn’t arrive on-time, we should have your back. That's why Remitly has a 100% satisfaction guarantee or your money back. Refund issued for the applicable transfer fee. We are just like you! Many of our team members are sons and daughters of immigrants and stand in testimony to their parents dream of a better tomorrow. Many of us stood beside our parents to wait for their hard earned money to be sent back home. That is why our team works really hard to ensure that sending money with Remitly is convenient, fast, and reliable. As an immigrant myself, I understand that being apart from the family never gets easier. Working for a company who always puts the customers at the heart of the business has made me more empathetic and driven. Along with a diverse group of team members, we are proud to do work that makes a positive difference. Remitly’s diversity and mission makes me a proud employee; a part of something special. I am an immigrant myself and know the pain a lot of us feel being away from home & loved ones. I am proud to be a part of the team that is making a difference in lives of immigrants across the globe. Here at Remitly, we understand how important trust is for our customers. When we saw that our customers felt there was a gap in trust with our service, we decided to think about how we can demonstrate our trustworthiness. We hope that this page instills confidence for customers to use our service.